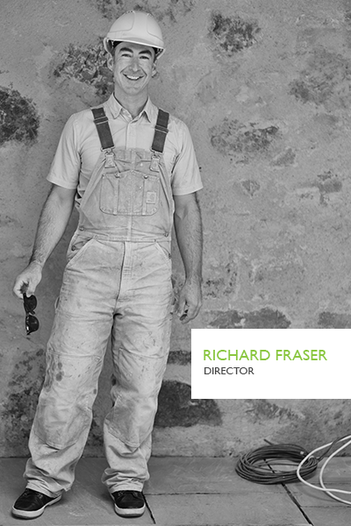 Richard’s impressive stonemasonry career began when he was still at school, spending his summers working for his uncle’s slating and harling company in Aberdeen, before joining a roofing company in Inverness. Shortly thereafter, Richard was headhunted to become a Trainee Building Conservation Technician by the pioneering Laing Traditional Masonry where he developed his craft whilst working solely on grade A listed buildings such as St Magnus Cathedral, Orkney and Kings Colleges, Old Aberdeen University, Richard rapidly thrived and progressed to become one of their key Site Foremen and multi site manager, as well as spending his time training and mentoring the next generation of conservation craftspeople who have gone onto start their own successful companies in the North of Scotland. 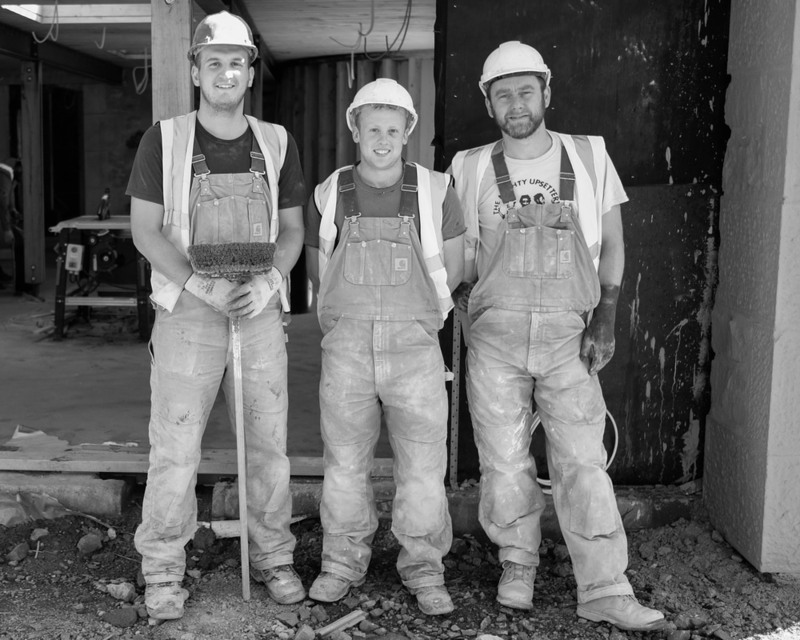 In 2006 Richard moved to Edinburgh and set up as a sole trader to support his studies in Architectural Conservation and his growing family, becoming registered as a limited company in 2014. His business has since become one of Edinburgh’s leading lime specialists. 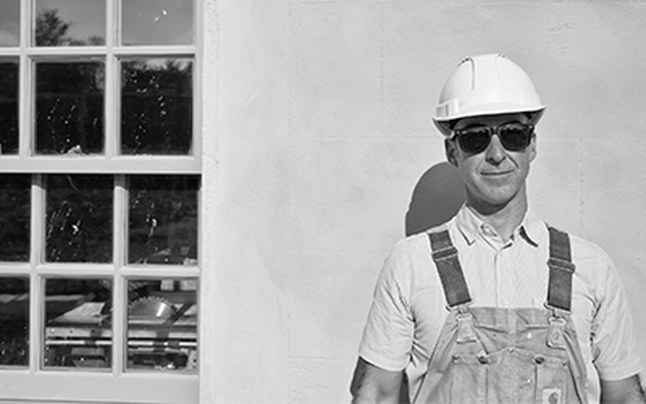 The combination of his specialist skills, his extensive experience around the UK and overseas and his passion for our built heritage has created for Limerich an enviable reputation within the conservation industry and beyond. Limerich continues to be sought after by informed local home-owners in the Edinburgh area that wish for their property to be restored and cared for appropriately and is also sought by main contractors, conservation accredited architects and surveyors that require a contractor skilled and experienced in this sector. This is demonstrated in Limerich’s impressive list of clients: from private clients such as the multi-award winning actor Jeremy Irons (Kilcoe Castle in County Cork, Ireland) to public sector clients such as the National Trust, the National Trust for Scotland and Historic Environment Scotland, the company’s portfolio is impressive and diverse within the heritage sector.